Pivotal Commware, inventor of Holographic Beam Forming (HBF) technology, has successfully demonstrated 1.3 Gbps of throughput in live 5G field trials at 28 GHz. In this field trial, the Echo 5G beamforming repeater overcame the biggest obstacle to fixed 5G wireless access at millimeter waves – in-building penetration. The Echo 5G enabled Gigabit+ connectivity to an indoor subscriber after penetrating double-paned glass at a 45-degree angle from a base station at a distance equivalent to 1,640 feet. 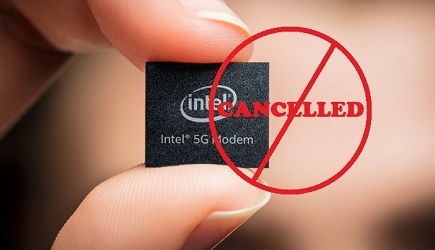 This outdoor-to-indoor demonstration was uniquely important because it addresses both technical and economic challenges associated with fixed 5G service at millimeter wave frequencies. Due to the physics of high frequency radio waves, achieving meaningful link distances and throughput requires beamforming technology on the subscriber side to intercept and amplify the signal into the home. Pivotal Commware achieves these requirements by embedding HBF into its glass-attached Echo 5G unit that customers can install by themselves – no external wiring or drilling through walls. The low-profile and lightweight Echo 5G then boosts the signal through the customer’s window at any angle, both to and from the base station. Self-installation, oblique penetration angles and long distances from the base station all help carriers to close the business case for delivering fixed 5G service. 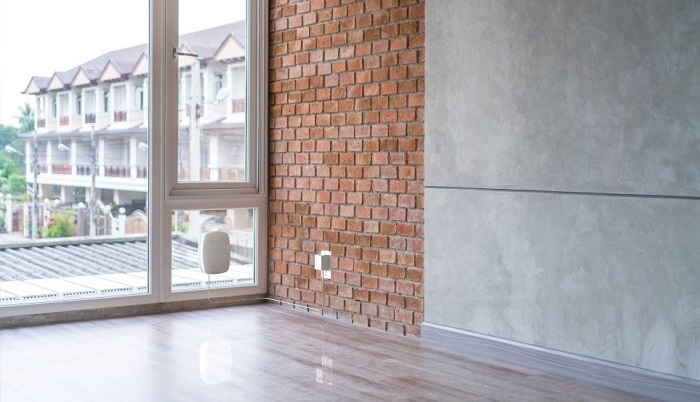 The 28 GHz demonstration using 4 x 100 MHz channels was performed in a Kirkland, Washington, neighborhood with the Echo 5G affixed to the double-pane window side of a simulated home. It was positioned at a 45-degree angle from a 5G base station located at the equivalent distance of 1,640 feet away. When the Echo 5G was turned off, downlink and uplink failed to connect. When the Echo 5G was turned on, throughput reached 1.3 Gbps. Pivotal Commware is the creator of HBF, a disruptive and game-changing new technology that expands the capacity and spectral efficiency of 4G and 5G networks to address the rapid growth in wireless data consumption. HBF enables software-defined antennas to increase spectrum efficiency by focusing radio signals where they are needed most, like spotlights in a theater. Further, HBF provides the lowest cost, size, weight and power consumption (C-SWaP) over legacy technologies such as phased array and MIMO. To learn more about Holographic Beam Forming, click here.